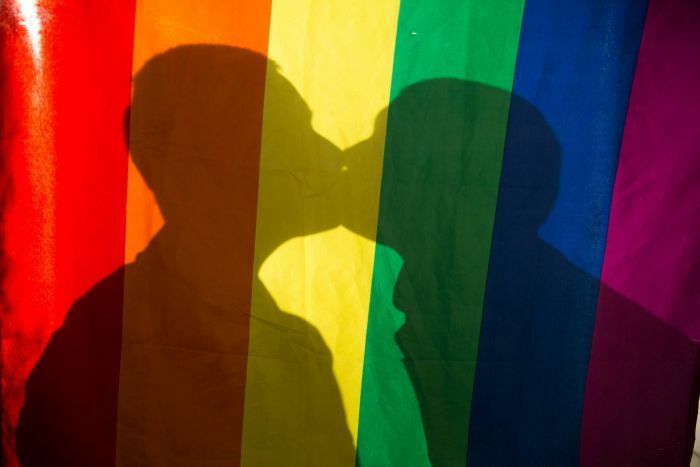 Homosexuality was decriminalised in Russia in 1993, but anti-gay sentiment remains strong and intensified after a law was introduced in 2013 prohibiting dissemination to minors of "propaganda" legitimising homosexuality. The World Cup draw takes place on Friday, and the FARE network said it would produce a guide spelling out the threats to be prepared for in Russia. "The guide will advise gay people to be cautious in any place which is not seen to be welcoming to the LGBT community," FARE executive director Piara Powar said. "If you have gay fans walking down the street holding hands, will they face danger in doing so? That depends on which city they are in and the time of day. "The guide will also include some detailed explanations of, for example, the actual situation of the LGBT community in Russia. It is not a crime to be gay but there is a law against the promotion of homosexuality to minors. "Issues relating to the LGBT community are not part of the public discourse. Gay people have a place in Russia which is quite hidden and underground." FARE, which monitors FIFA fixtures for discriminatory behaviour, said it was unclear whether fans would be allowed to display rainbow flags inside stadiums. "British and German fans' groups have asked FIFA if they are OK to raise a rainbow flag inside the stadium," Mr Powar said. "FIFA has not really responded so far to say if this is something the security services will allow."